The Alcovista® simulation goggles are designed for PROFESSIONAL use. 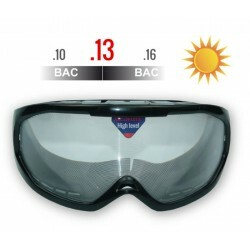 Alcovista® has been producing world-class eyewear for several years now, thanks to the quality of its distortion filters, which reproduce the effects of alcohol, drugs and driver tiredness. The strengh of the Alcovista@ simulation glasses is guaranteed for 5 years as all glasses are made with the highest quality materials: PVC frame, filters (protected from scratches) and unbreakable polycarbonate screen. 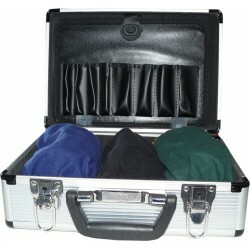 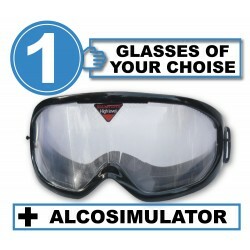 PreventiKa.com exclusively sells Alcovista® professional simulation glasses, so Why pay more? Discover our range of simulation glasses at the lowest prices. 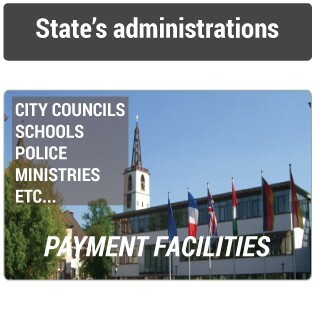 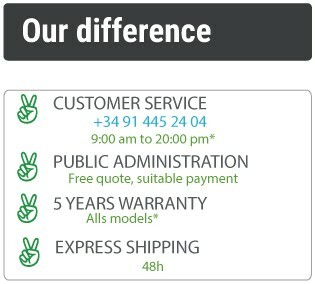 Feel free to contact us by e-mail to have a confidential estimate personalized quotation. 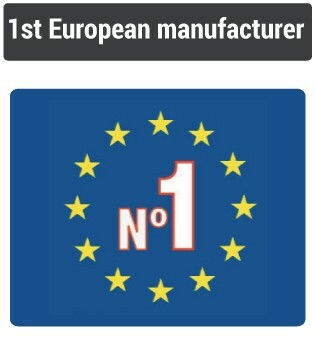 We will certainly be the cheapest on the market. 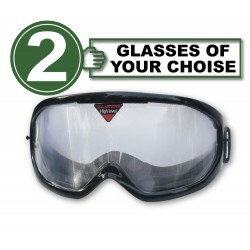 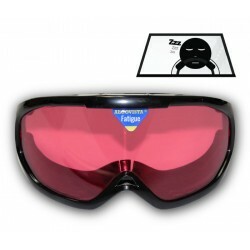 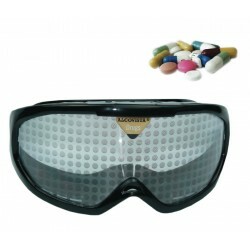 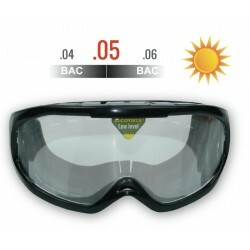 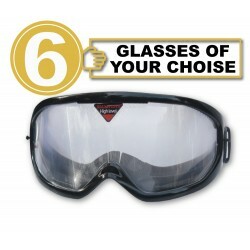 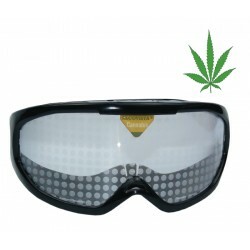 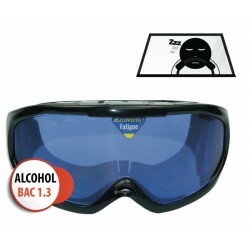 Alcovista@ goggles are also known as beer goggles, drunk goggles, drunk glasses, alcohol simulation goggles, drug goggles, cannabis goggles, marijuana goggles, sleepiness goggles. 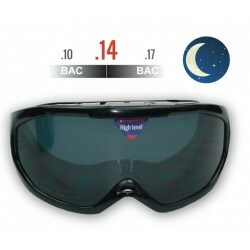 Drowsy Driving Goggle "with .05 BAC effect" Drowsy Driving Goggle "with .05 BAC effect"
Drowsy Driving Goggle "No alcohol effect added" Drowsy Driving Goggle "No alcohol effect added"
Drowsy Driving Goggle "with .13 BAC effect" Drowsy Driving Goggle "with .13 BAC effect"
Twilight Goggle "Red eyes" Twilight Goggle "Red eyes"